Okra is a favorite Southern vegetable. 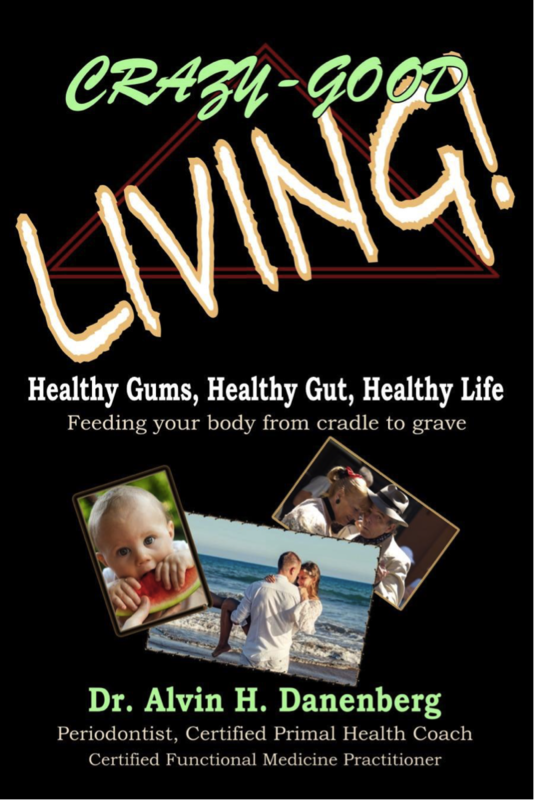 It is available where I live in Charleston, SC during the spring and summer months. Lots of fiber and nutrients, but somewhat “slimy”. The “slime” actually acts as a thickener. 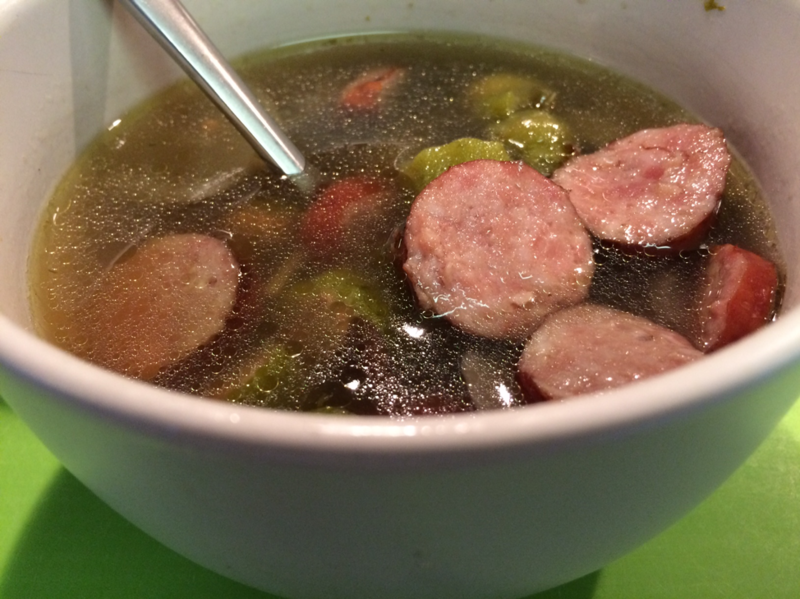 Here is a great way to eat okra in a soup along with some other goodies. I love this soup. It’s simple and healthy. 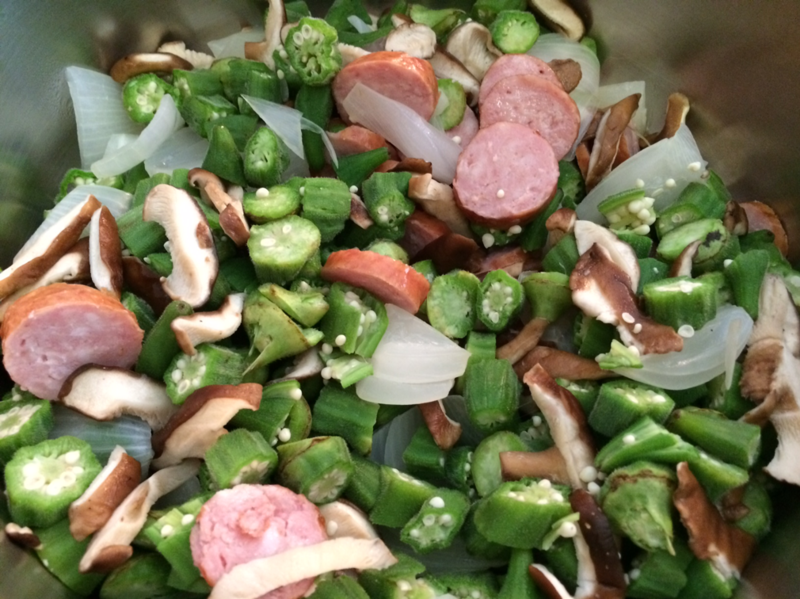 Basically, I use my homemade bone broth, fresh okra, natural Polish Kielbasa, shiitake mushrooms, and sweet onions. Get a tablespoon and try it.